As the world of science has grown in size and in power, its deepest problems have changed from the epistemological to the social. Scientific Knowledge and its Social Problems (1971), 10. 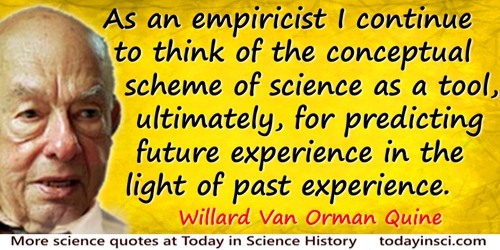 How does it happen that a properly endowed natural scientist comes to concern himself with epistemology?